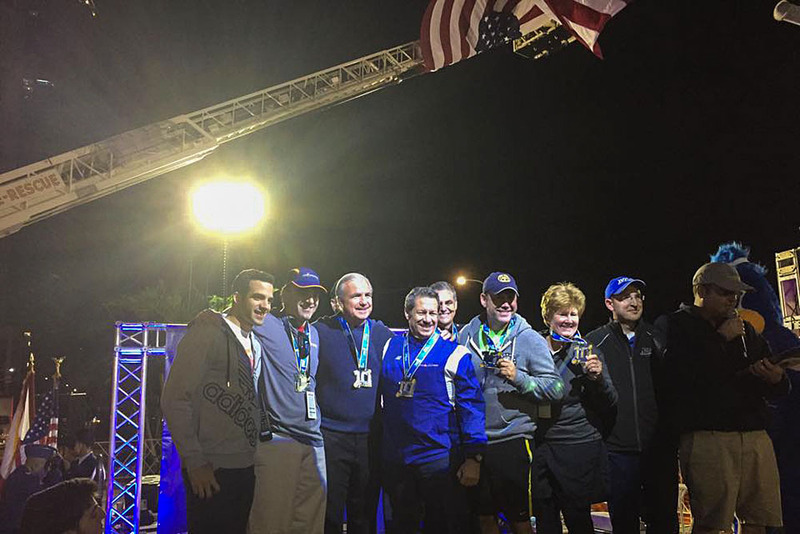 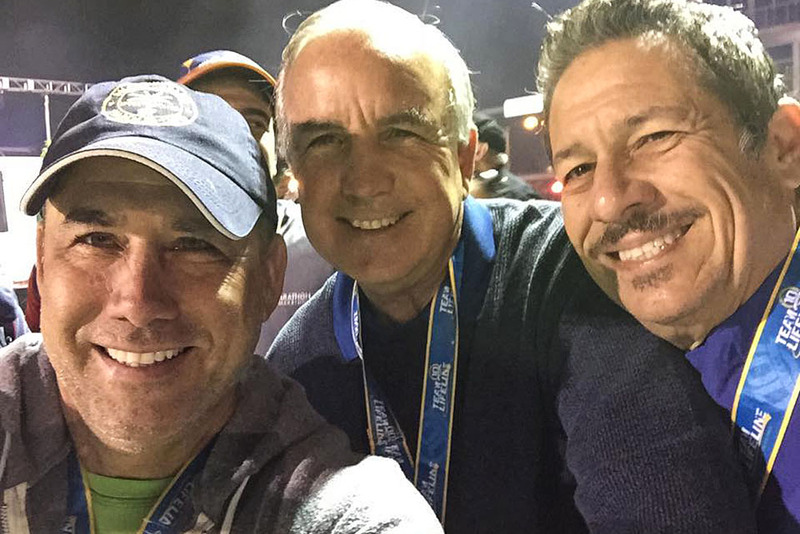 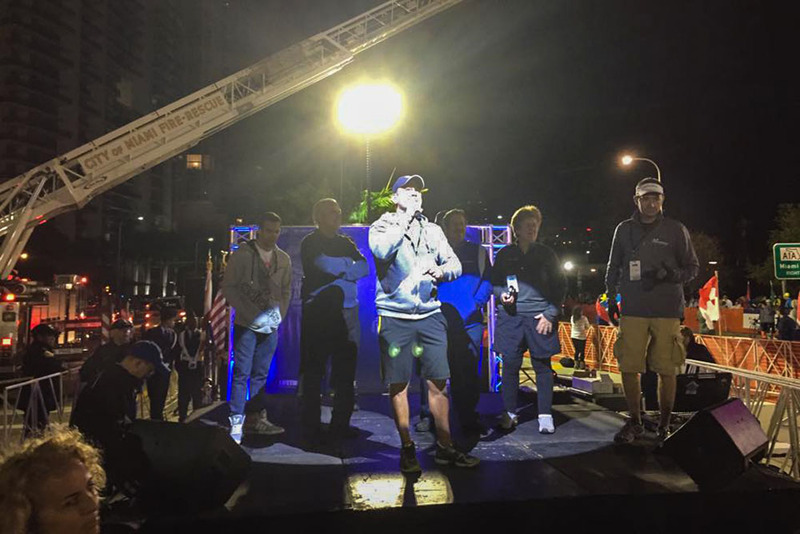 Opening ceremonies of the 2015 Miami Marathon! 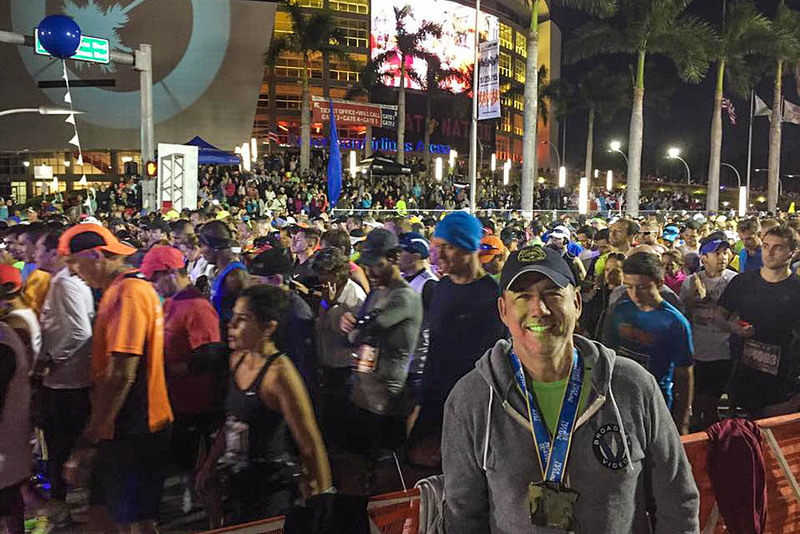 Proud to support Miami’s largest marathon which draws over 25,000 runners from over 80 countries. 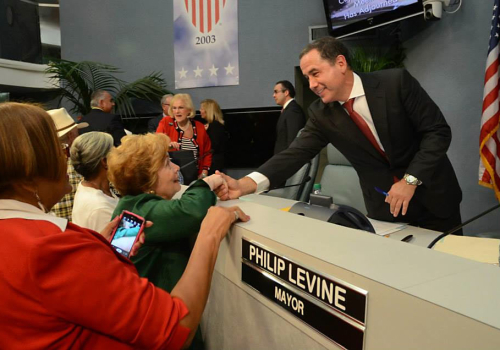 Newly elected Miami Beach Mayor Philip Levine was sworn in Monday morning. 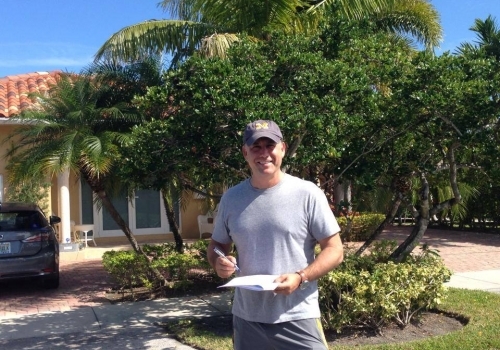 “It was a long journey and I’m glad it came to a positive end, and I think it’s obviously a new start and it’s a new day for the city of Miami Beach,” he said. 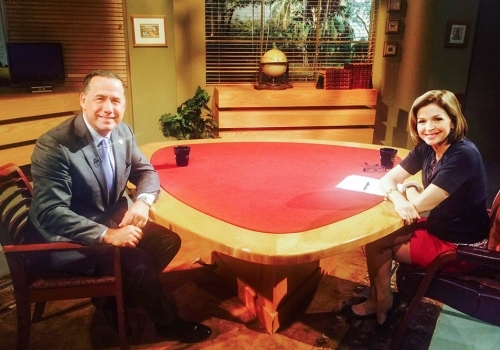 Interview with Helen Ferre on Issues where we discuss the reorganization of the MPO. 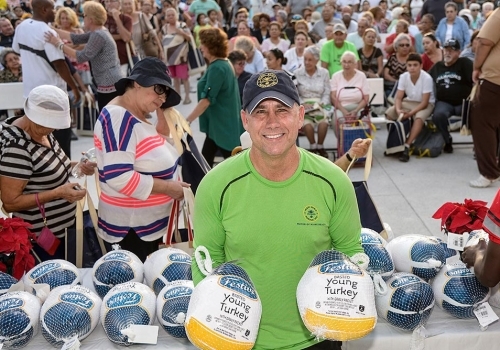 One Miami Beach, the charitable foundation distributed 1000 turkeys for the Thanksgiving holidays.